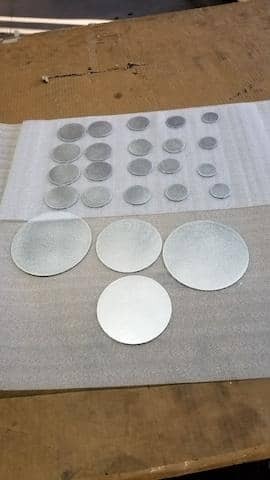 Metals have become an integrated part of our lives and there is a wide range of applications and products you will find around you that are made of metals. 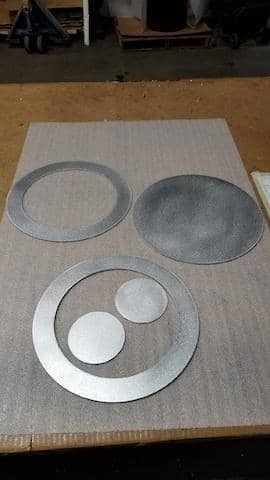 Metal fabrication is a process of cutting, bending or welding a metal to form the desired shape that can be used in different custom applications. This fabricated metal is then used in different manufacturing, construction, and home improvement projects. You can hire custom metal fabrication service providers near you or you can hire them online. 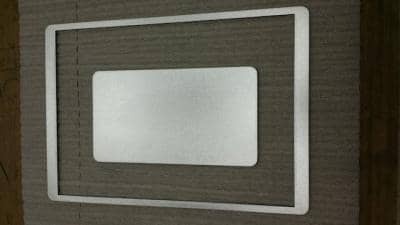 A sheet metal such as aluminum sheet metals relatively thin and with a low density, making it more malleable to use in different products. It can be formed in any types of objects as per the custom project requirements. 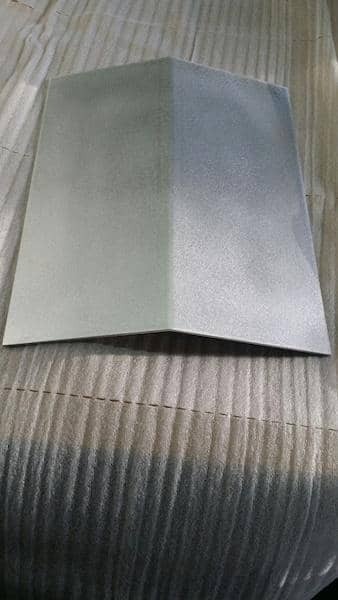 It is the reason sheet metal is highly popular in different manufacturing and construction applications. If you are living in an area that has extremely unpredictable weather, there is a reason why you should use stainless steel or aluminum sheet metal for home improvement projects. 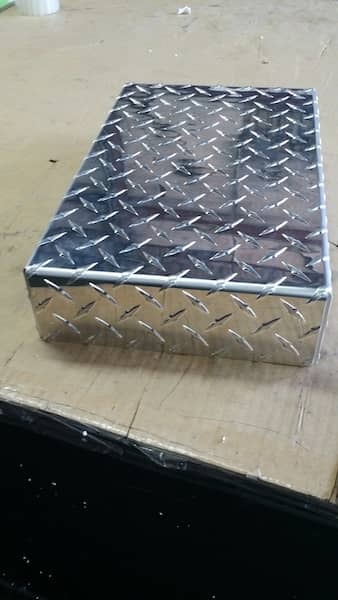 The chemical composition during the fabrication of stainless steel and aluminum sheet metal makes them more corrosion resistant and moisture resistant. 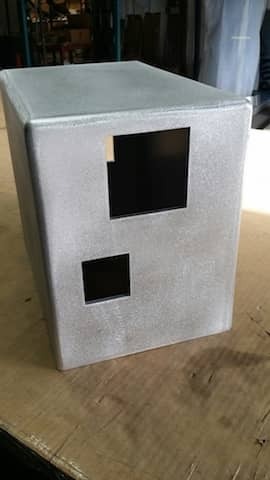 Due to its versatility, sheet metal is not just limited to construction and manufacturing applications. 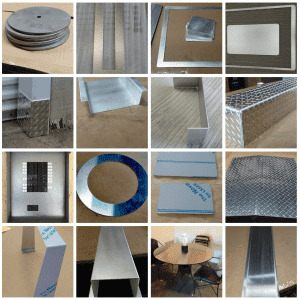 Nowadays, architects and engineers are using aluminum, carbon steel and aluminum sheet metals in various industries such as aerospace, healthcare, home improvement, artwork accessories, automotive and food service too. 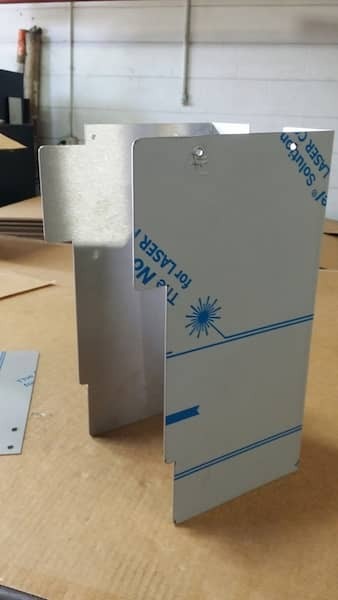 Irrespective of your custom requirements of the project, you can bend, cut and or weld the metal in any desired form or shapeduring the sheet metal fabrication process. 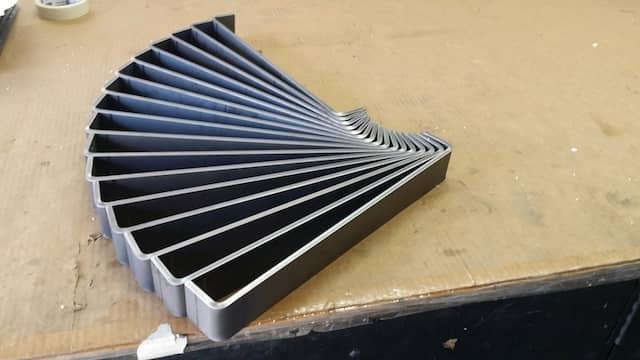 Almost anything can be fabricated using sheet metal as the basis. It is the best benefit of the process. 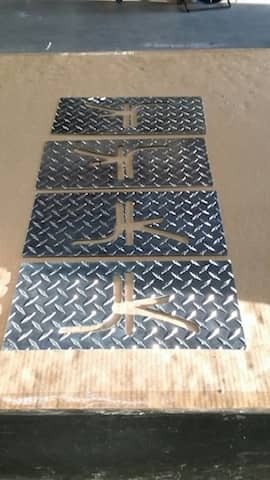 There are various custom metal fabricators online available who will ensure that you get what you are looking for. With the help of latest technology and tools, they will ensure that your custom requirements are fulfilled with superior accuracy and precision. All you need to do is to hire them and specify your requirements. MetalsCut4U is a name you can rely on when you are looking for high-quality custom metal fabrication services. We offer such services for various metals such as stainless steel, aluminum, and carbon steel. Configure your metal part now and we will cater your home improvement metal fabrication requirements effortlessly. service providers near you or you can hire them online.